Dr Catherine Porter has worked in the field of cosmetic medicine for 20 years, starting as an assistant to a cosmetic dermatologist, and working full time in the field at a well-established cosmetic practice in Sydney for the last 10 years. She is a skilled injector of dermal fillers and neuromodulators with a keen aesthetic eye, and works as a medical educator for Allergan and Galderma. Dr Porter is passionate about good skin and is an experienced laser practitioner. In addition to this she performs microsclerotherapy for leg veins. 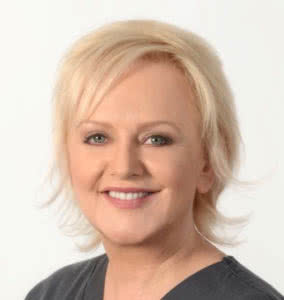 Dr Porter is an inaugural fellow of the Cosmetic Physicians College of Australasia (CPCA), and currently serves on the board of the college as PR Officer.